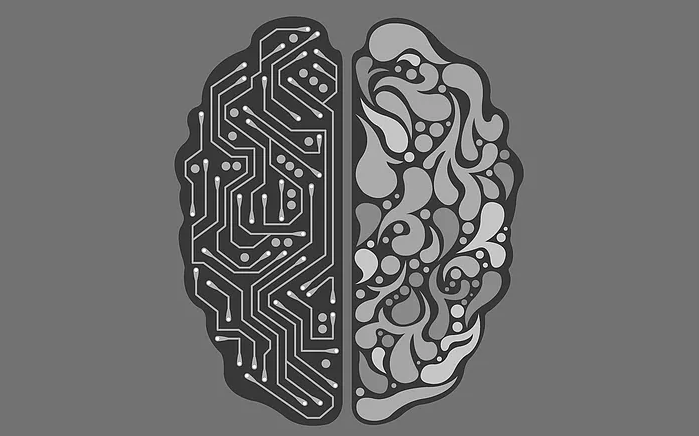 Artificial Intelligence (AI) refers to machines and computers that are programmed to simulate the way that humans think, learn, and work. Systems powered by AI “learn” by collecting data over time and use this knowledge to perform tasks that are normally performed by humans. AI has the potential to revolutionize the senior living industry, and in doing so help manage the upcoming demand that it will face.